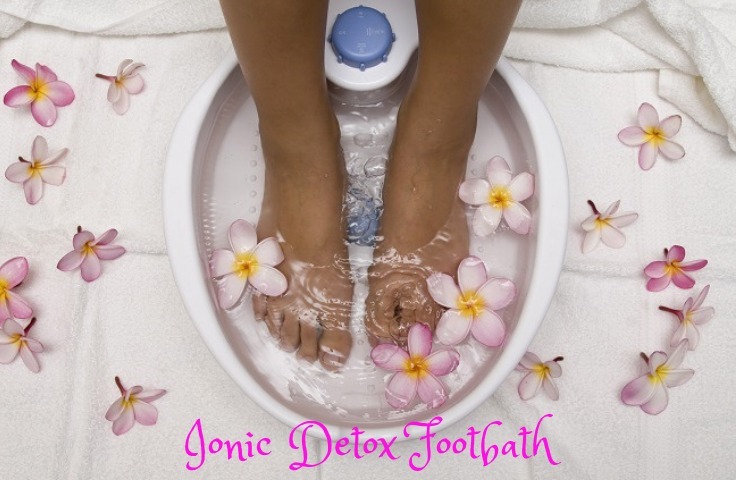 Ionic foot baths are a great way to gently release excess toxins from your body. Sit back and relax for a 30-minute session while your feet soak in a warm bath of Himalayan salt and negative ions. How does Ionic Foot Detox work? Ionic foot bath detoxing is a unique system for detoxifying the whole body through the soles of the feet. The ionic system releases negative ions into the water which will draw out the positively charged free radicals (toxins) through your submerged feet. While you relax and detox, Lab of Life offers Alphasonic Sound Therapy for enhanced relaxation, healing and breaking addictions.